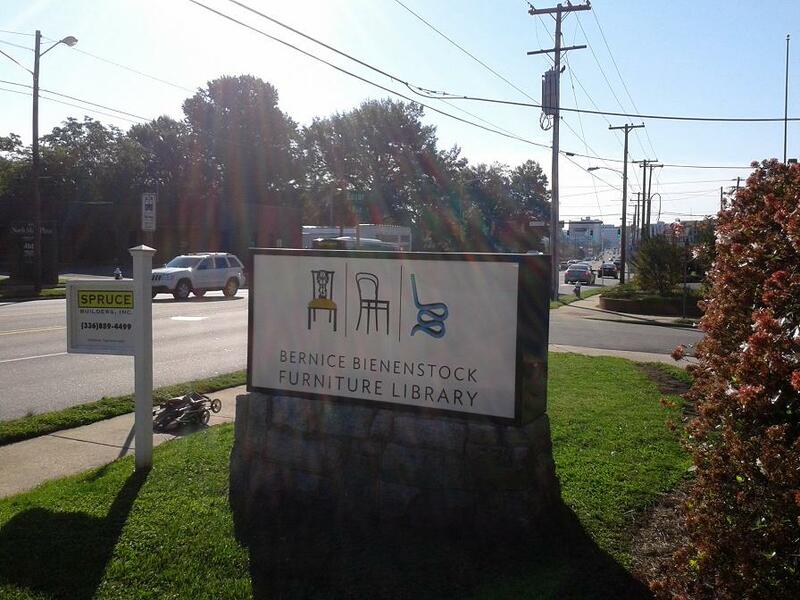 The Bernice Bienenstock Furniture Library is excited about our new logo design. Stephanie Lowder of Rare Bird Creative Marketing is the genius behind our new design. Excitement is in the air as we approach the reveal of the new Epperson Tower. Signs with the new logo are being installed, flowers are being planted, and we are preparing for all the visitors who plan to attend the October 2012 High Point Market. 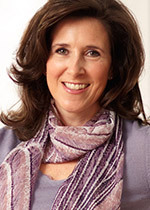 When making your plans for the October 2012 High Point Market remember to put BBFL into your schedule. Visit our book sale spaces at the following locations: Suites at Market Square-Made in America 1-700 and IHFC 11th Floor Hamilton Bridge. Enjoy this article? Share it with others!